Just when you think you’re done writing about Halloween (I feel like Shaun White’s Halloween costume would have been a good place to wrap things up), in comes the next batch of outrage. 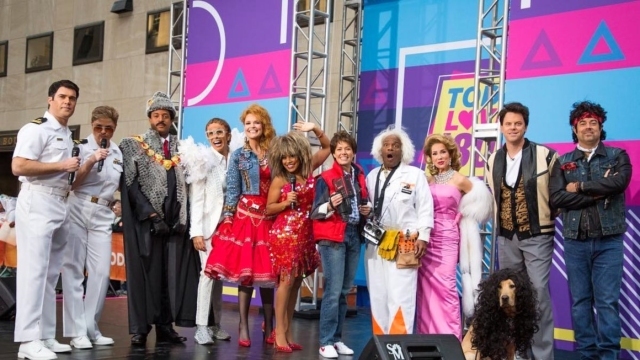 On Wednesday, meteorologist Al Roker and the rest of NBC’s Today team dressed in 1980s-inspired costumes on their show. Some of the outfits were well received, whilst others had Fox News viewers frothing from the mouth. 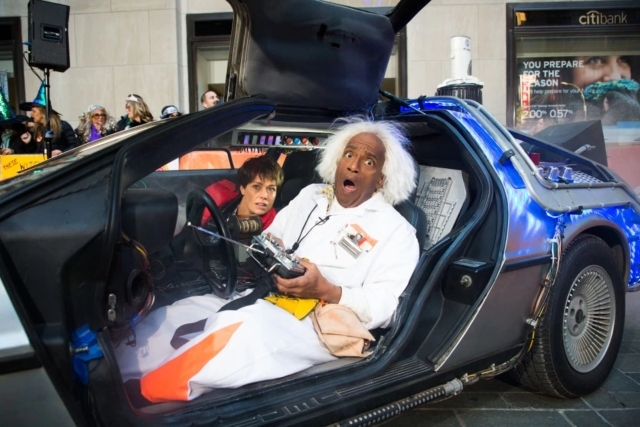 Now it doesn’t come more 80s than Back to the Future, Marty McFly, and Doc Brown. 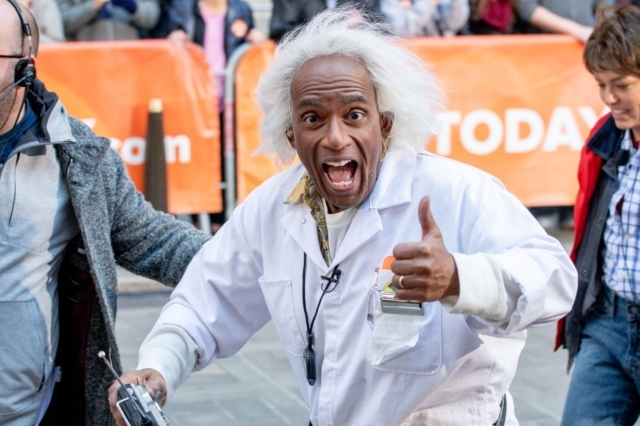 That’s definitely what Al Roker was thinking, but, rather ironically, his Doc Brown outfit has led to accusations of ‘whiteface’. Yes, that is the actual DeLorean from the movie, and signed by the original cast. Here’s the thing – Roker had been vocal in his criticism of Megyn Kelly, fired from NBC just a week earlier for her comments defending blackface, and it wasn’t long before accusations of double standards were levelled against him. Cool, but I believe @BigLargeTime is missing a rather vital difference. 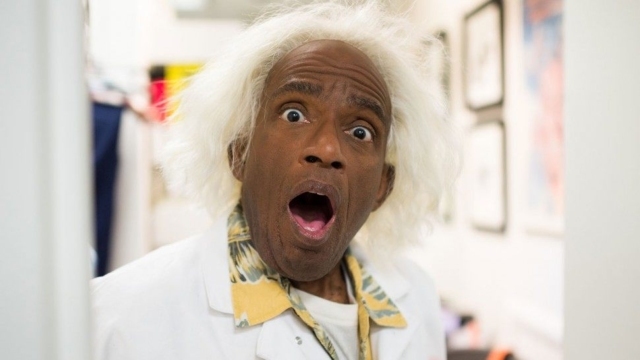 Roker deciding to dress up as a lovable white character was kind of genius, because he was demonstrating exactly how to put these guidelines into practice. 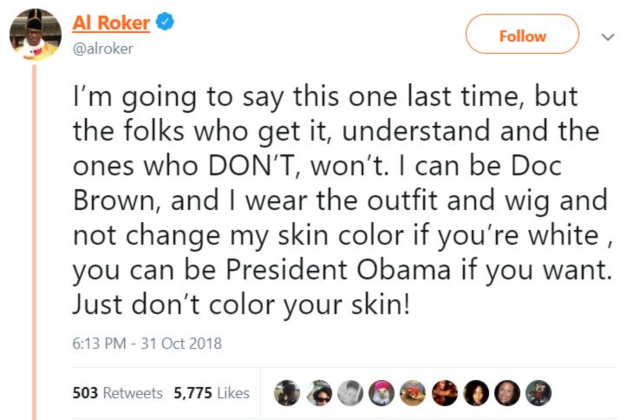 He didn’t change the color of his skin. 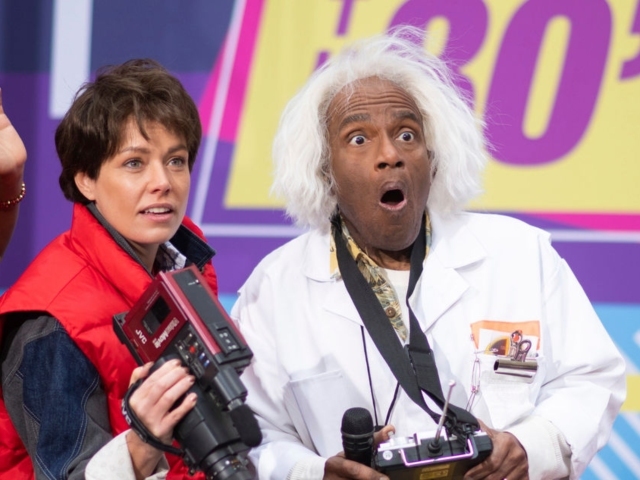 Doc Brown may have been played by a white man, but nothing about his character dictates he has to be white. Halloween is all about trying on another persona and stepping outside of yourself for a day. Yes, it has to do with altering your appearance to look like someone or something you’re not. The difference lies in intent and execution: are you celebrating someone or dehumanizing them? And as a strict rule of thumb, never, ever, under any circumstances darken your face for a costume. Just don’t. 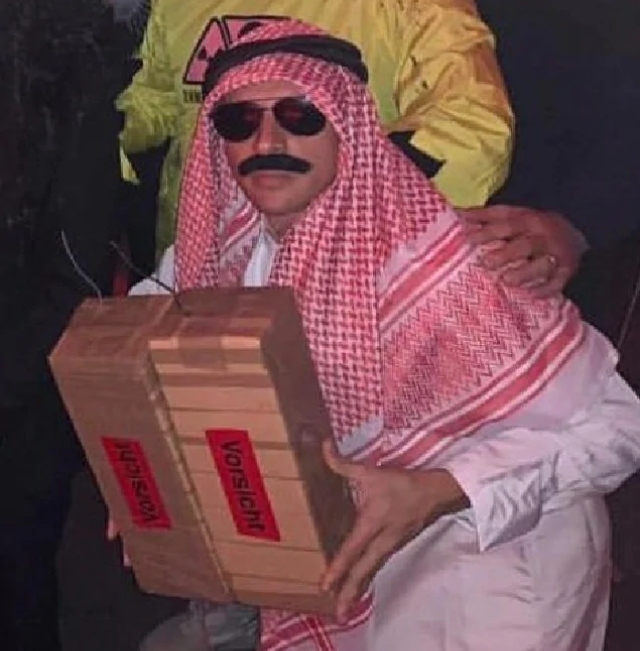 Oh, and don’t think that dressing up as an Arab person holding a bomb is OK, either. ‘Vorsicht’ is German for caution, by the way. He’s holding a bomb, get it? 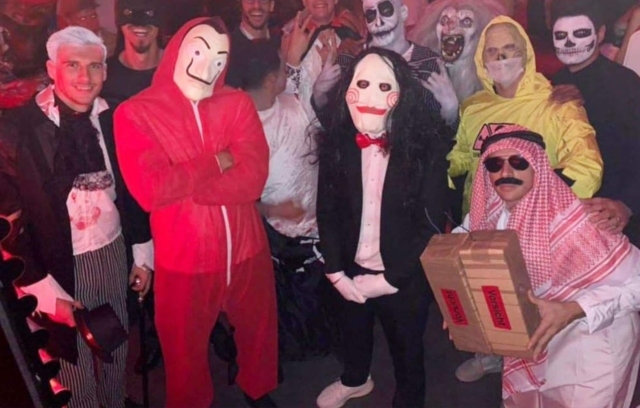 So many teammates, and nobody thought to tell him that costume wasn’t cool. Again, if you’re dressing up for Halloween this weekend, don’t go dressed as a tone-deaf knobhead.